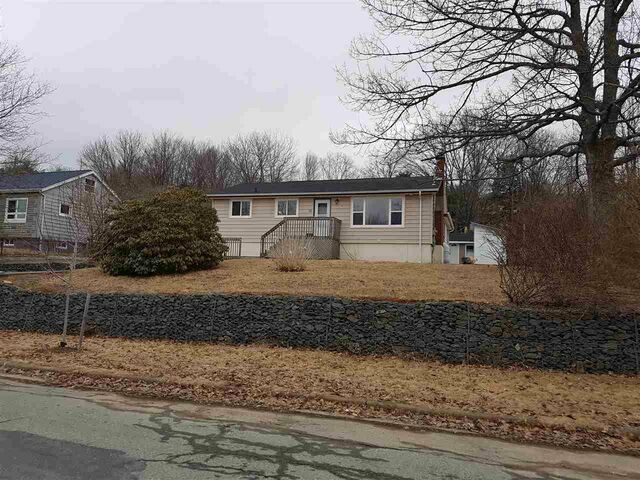 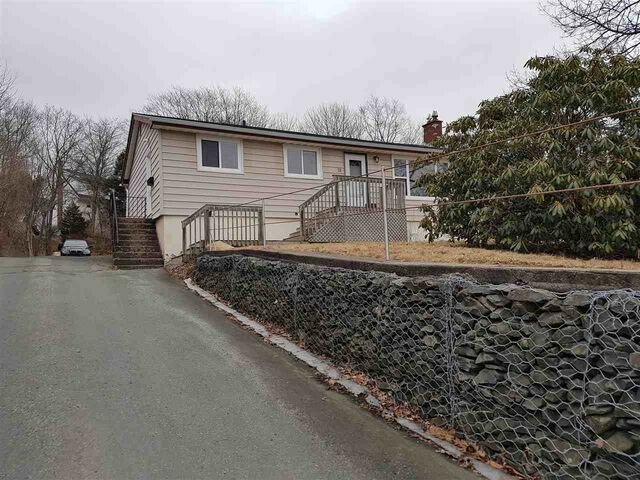 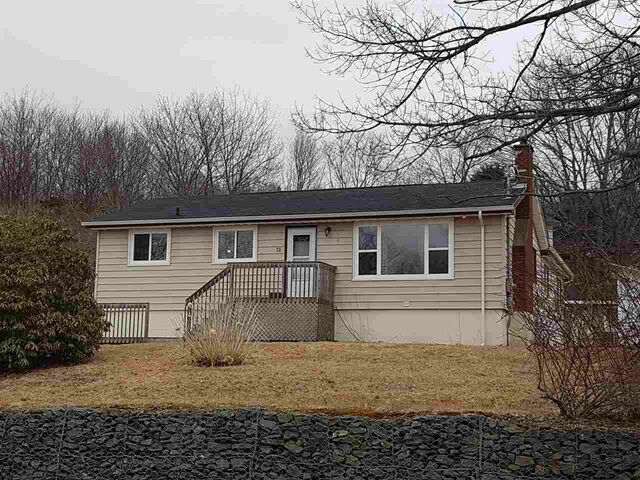 51 Micmac Drive, Dartmouth (MLS® 201905749 ) Price Reduced for quick sale! 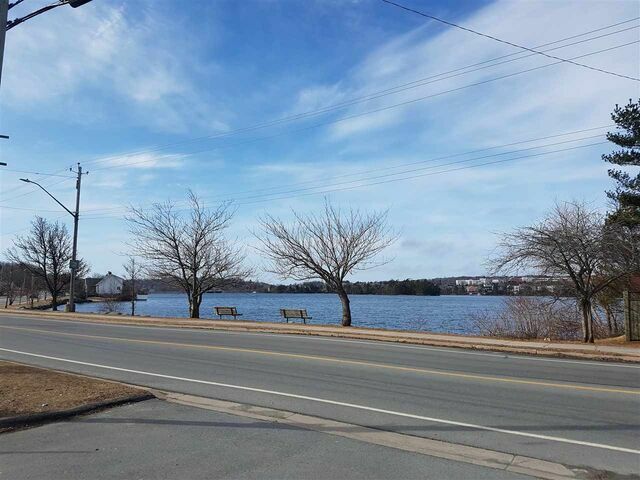 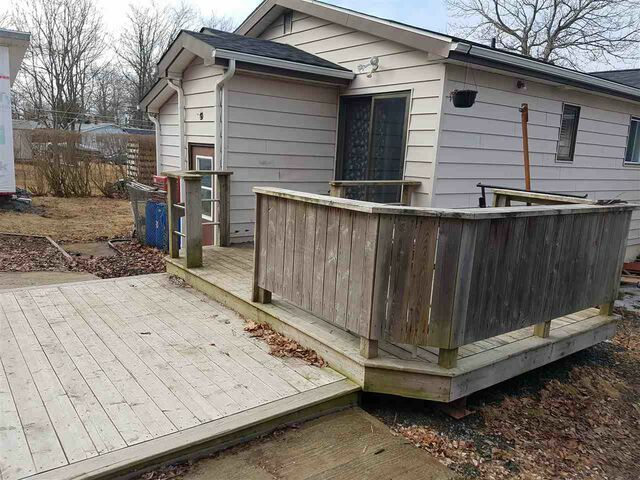 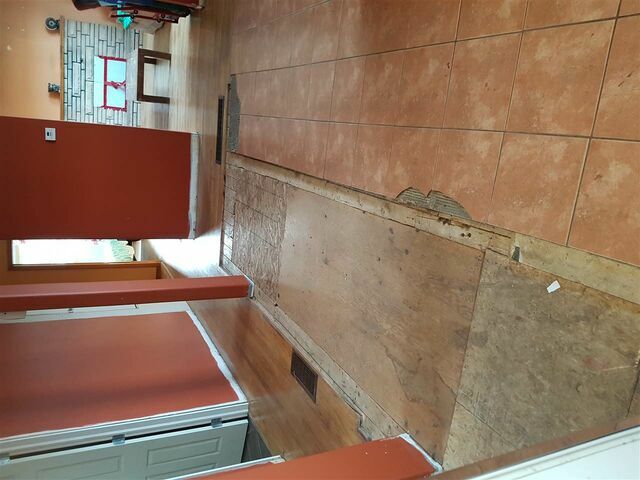 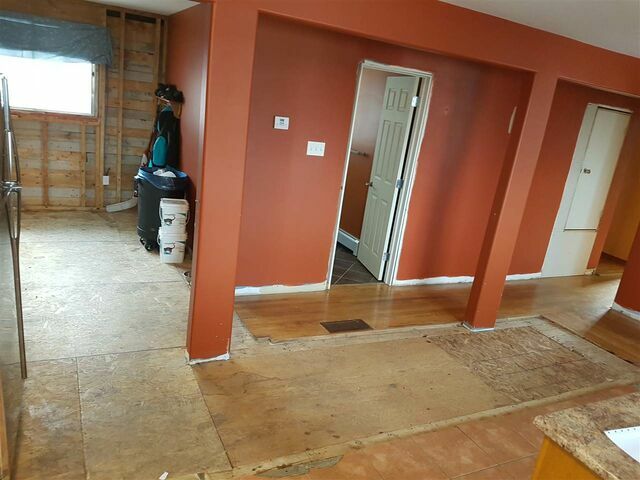 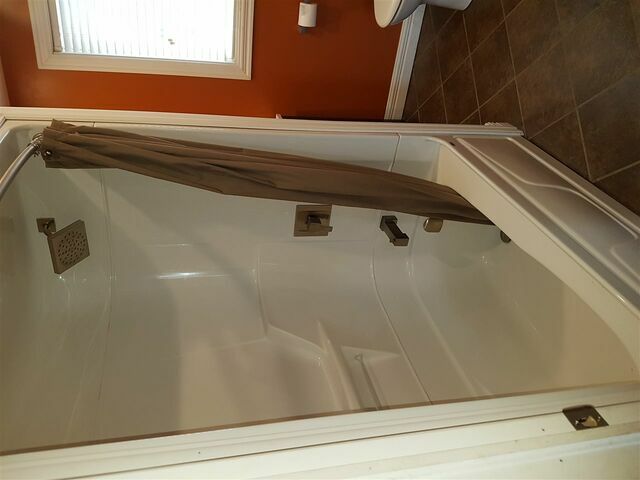 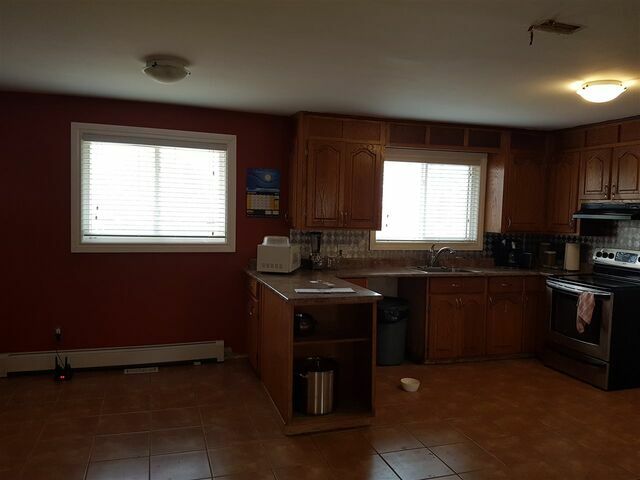 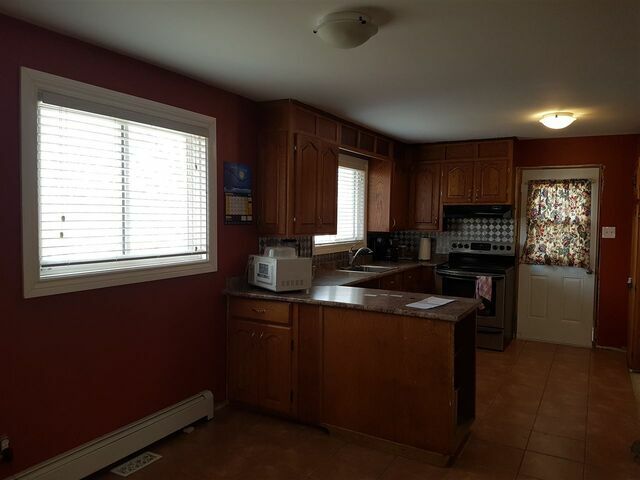 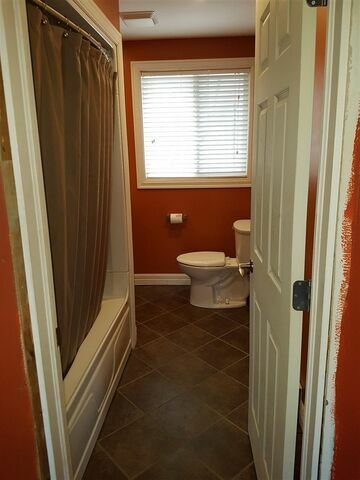 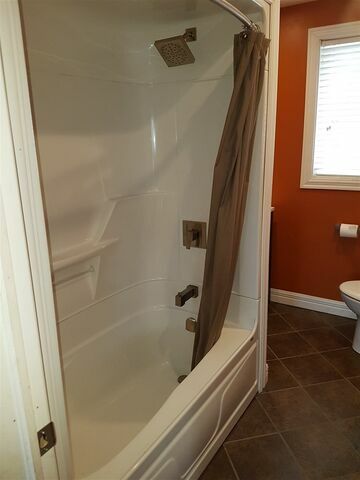 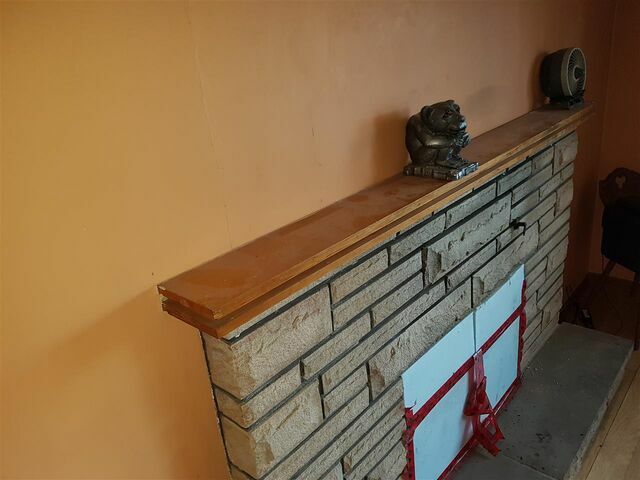 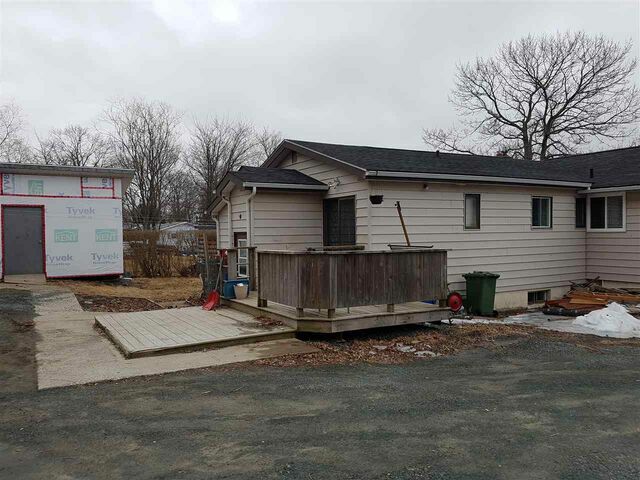 Spacious Bungalow to Micmac Lake in a great family neighborhood. 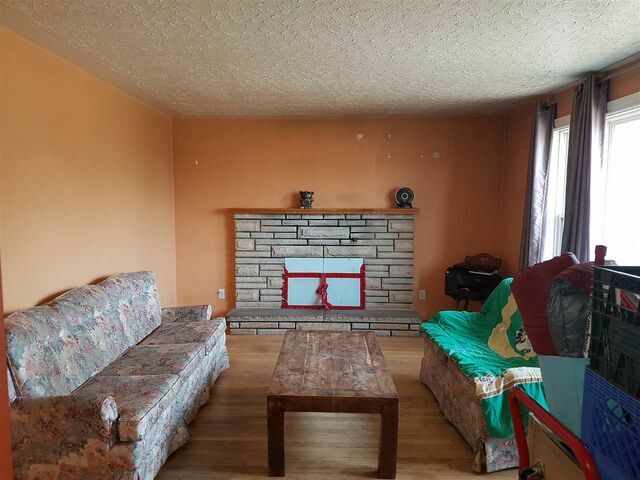 Features a huge basement that has alot of options, carpet free home, exceptional kitchen layout with separate dining room, 4 Bdrms, hardwood floors throughout main level including bdrms, master bdrm is good size 11.3x12.5+jog with ensuite and walk-out patio and a detached garage & shed for storage. 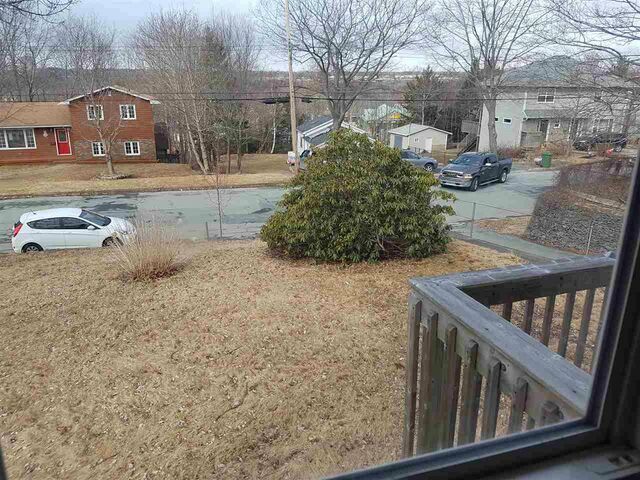 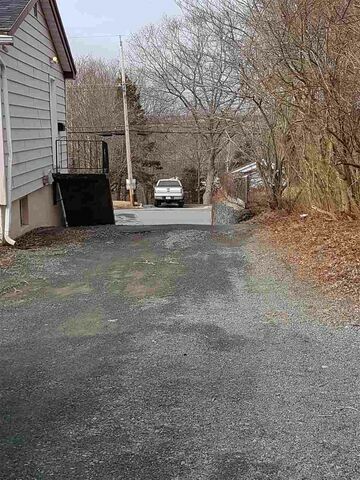 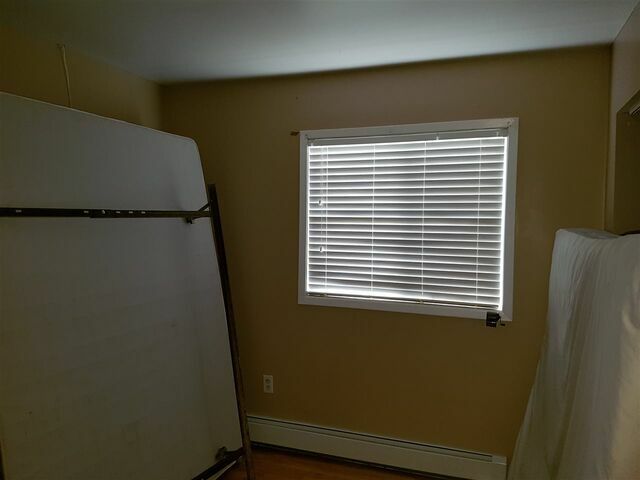 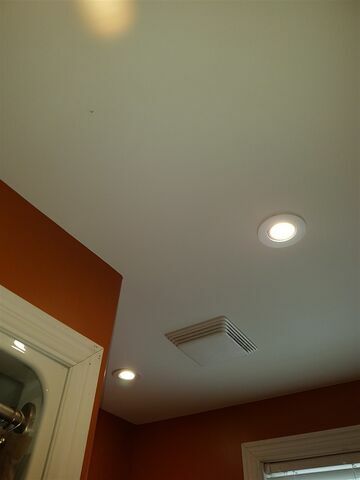 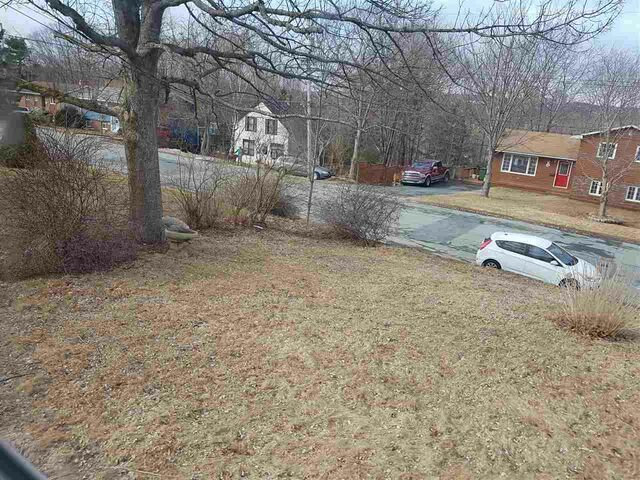 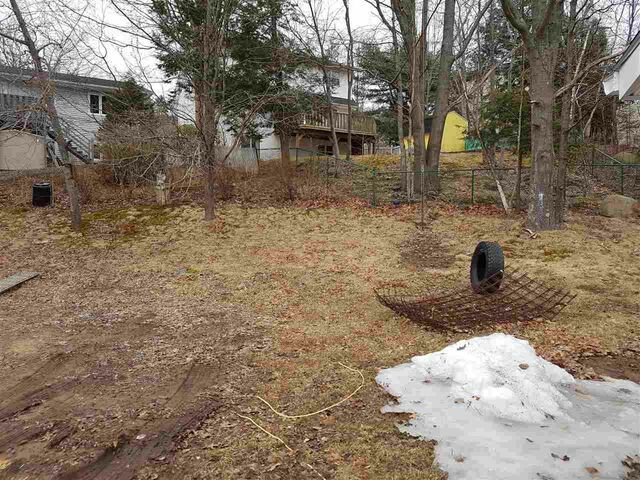 This property is large for a city lot with a huge private backyard slightly elevated on the street. 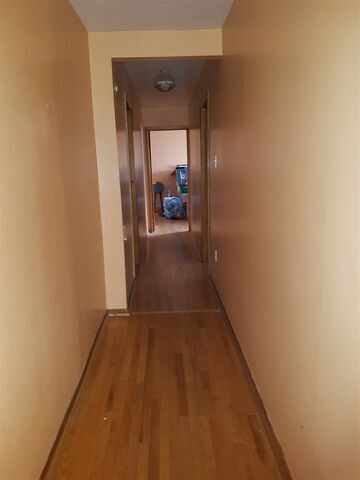 Needs minor interior work & finishing. 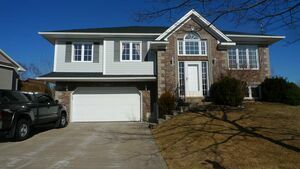 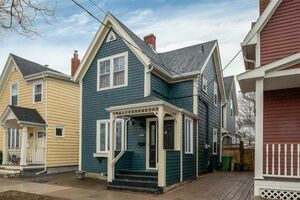 Don't miss out on this amazing home located centrally in Dartmouth and close to attractions, parks & lakes.